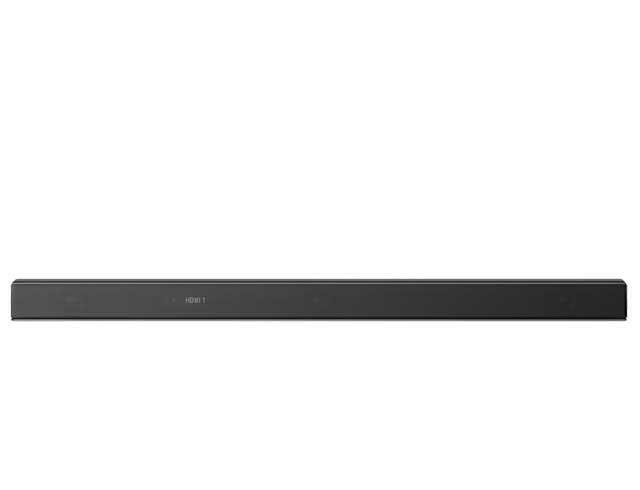 Sony HTZF9CEK | HT-ZF9 | HiRes Dolby Atmos Soundbar. Introducing the HT-ZF9 7.1.2 HiRes Dolby Atmos Sound bar, a premium audio product from Sony, a perfect accompaniment to Sony's new premium XF series TV's. Discover new 3D audio technology with Dolby Atmos. 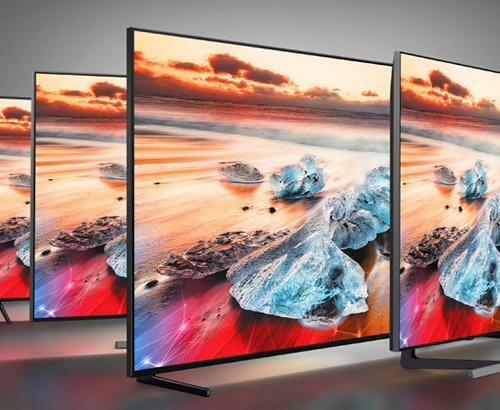 As we enter an age of 4K HDR televisions, transmissions and streaming - HT-ZF9 has you covered with its 4K HDR passthrough ensuring no loss of quality and reduction in overall cabling. S-Master HX works to remove any distortion in the signal and also upscale the quality of standard audio formats such as 320kbps MP3 files. 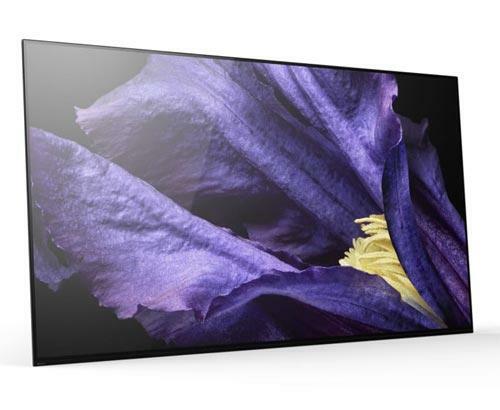 The HT-ZF9 is Sony's latest sound bar featuring Dolby Atmos, it is a 3.1 channel sound solution that upscales everything to 7.1.2 channel with Sonys Vertical Sound Engine which provides 3 dimensional sound giving you one of the most immersive sound experiences to date. 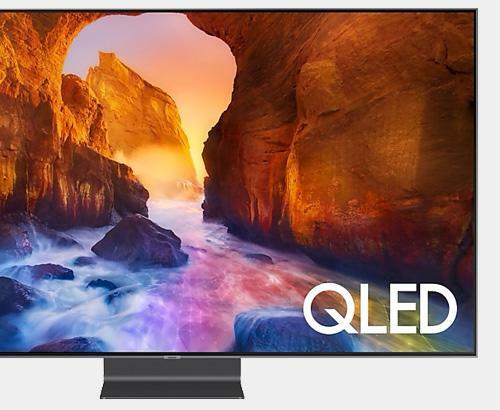 The additional upscaled channels help to enhance the experience with Atmospheric noise. Not only this but you can tell if a sound is coming from up above, for example, an aircraft passing overhead.